The discovery of aspirin in 1897 and penicillin in 1928 has had a tremendous impact on medicine. Aspirin and penicillin were and still are the "miracle makers" in medicine. Would metformin, the famous anti-diabetic medication, be the next miracle maker and join the aspirin-penicillin club to save millions of lives by acting as an anti-cancer? Lurking everywhere, cancer continues exponentially to expand and so does the medical research to tame it! Clinicians and research scientists are working around the clock to find a way to gain control of bizarre proliferation of cancer cells. Recent researches have centered on metabolism of cancer cells, and modulators of metabolism are being tested clinically. Interfering with metabolism of cancer cells causes "turmoil in tumors", succumbing them to death. 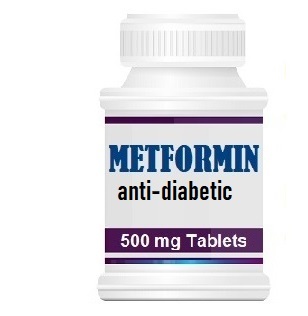 One of the metabolism modulators that is under a heavy research is the famous anti-diabetic medication metformin. 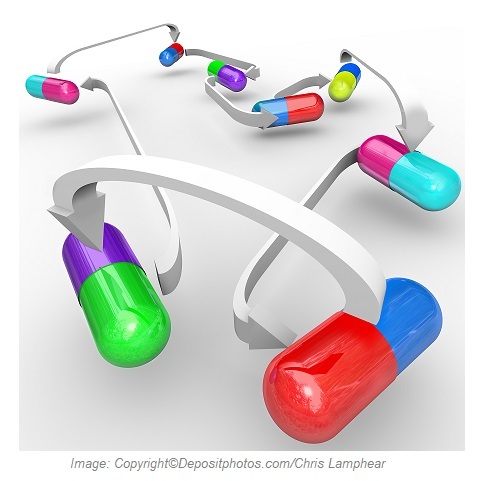 It is being evaluated alone and in combination with other anti-cancer drugs. So far, the results are promising! 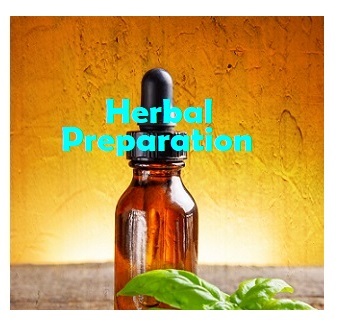 Outstanding advances in physiology and biochemistry have increased insights into the mechanisms responsible for the effects of every single nutrients taken into the body and their interrelationships. Understanding synergistic and antagonistic effects of nutrients allows practitioners to know positive and negative interactions among nutrients. For better nutritional guidance and to take full advantage of nutrients, it is important to know which nutrients increase or decrease each other effectiveness. It is a form of headache that is usually mistaken for migraine and cluster headaches. Unfortunately, most health practitioners do not think of this form of headache and they often miss to include this in their differential diagnosis. 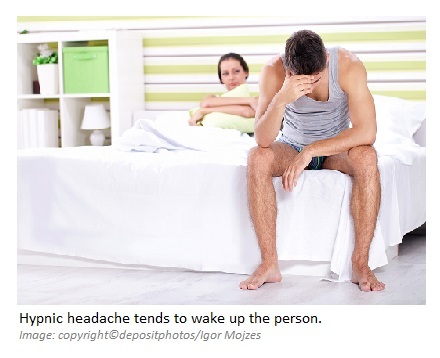 This headache is benign and typically starts few hours after falling asleep and tends to wake up the person. This is why it is also known as "alarm clock headache". The headaches usually last 15 to 90 minutes and it may last up to 3 hours after waking. The pain is mild to moderate and generalized. However, it could be in one side of the head and even throbbing. Hypnic headaches affect women more than men and often begin after age 50 years, but it may be seen in younger people as well. The episodes of headaches can repeat up to three times through the night for 7 to 10 nights in a month. Nausea, photophobia and phonophobia are usually absent in this form of headache. Surprisingly, daytime naps may aggravate the headache. Para-Doping in Sports: what is it?